As an Indie Author it’s not difficult to meet other author’s on twitter and Facebook. I’m in a huge community. But what is a community without a commitment to helping others? It’s just a group of people. I don’t want to be in just a group of people. I want dynamic involvement in my community. One way I can do that is by introducing you, my delightful readers, to other writers. 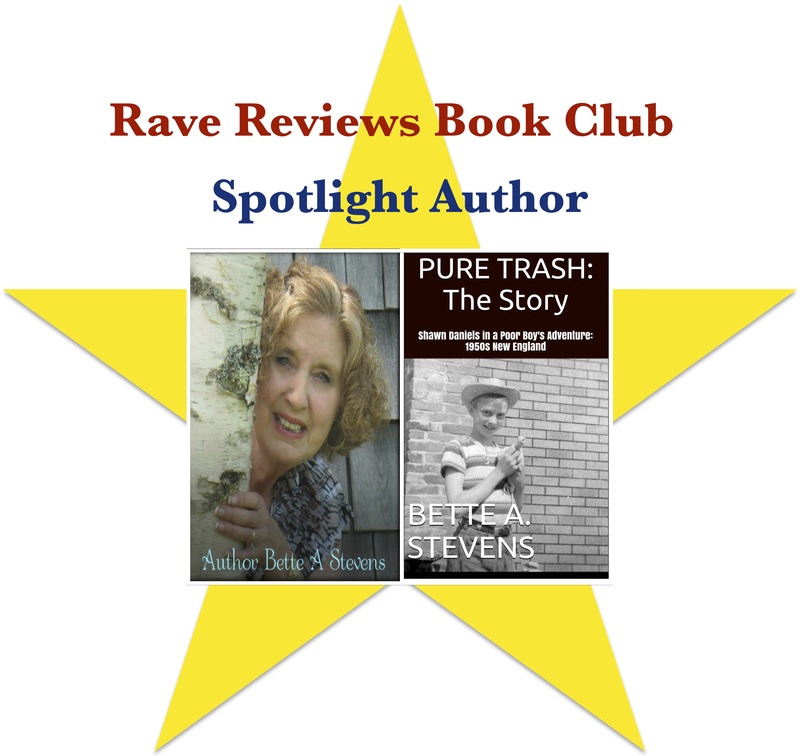 Author Bette A. Stevens has a new book she’d like to share with you. Here are more details and what she has to say about her book. Thanks for hosting Author Bette A. Stevens! This wonderful. Thank you Marlena. Congratulations Bette. I am looking forward to the new release. Excellent blog, Rebecca! Congratulations to Bette! Nice blog, Rebecca. I clicked on the link but nothing happened. I tried it and it had to download to open. I tried different methods to upload the link to my site and this is the best I could do. Hope this helps. I know, right? I’m glad it worked. Lovely blog Rebecca! Thanks for hosting Bette.